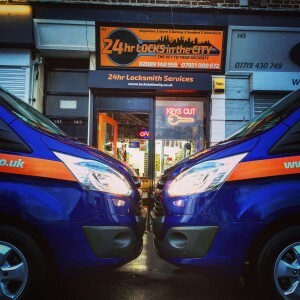 Locks in the City are the local Locksmith in Dagenham, in East London. Formely part of Essex, Dagenham became part of Greater London in 1921 when the large Becontree estate was first built. The estate had been planned and financed by London County Council. Dagenham developed even further when the Ford plant moved to the suburb from Manchester in 1931, creating many local employment opportunities. Transport links from Dagenham are excellent and varied for commuters including numerous bus routes. 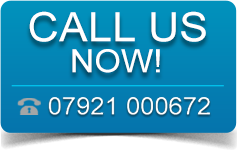 The London underground stops at both Dagenham Heathway and Dagenham East, for quick access into London City Centre and beyond. Locks in the City are fully insured and we are approved members of the Master Locksmiths Association (MLA). 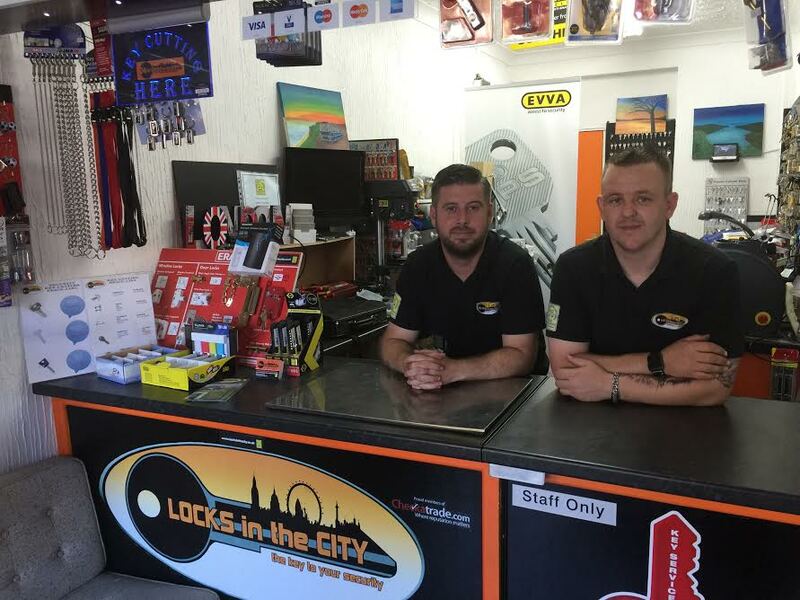 Being members of the MLA, means that our customers can be assured of the standard of Locks in the City work. To become a member, a locksmith has to be inspected, fully qualified and fully vetted. 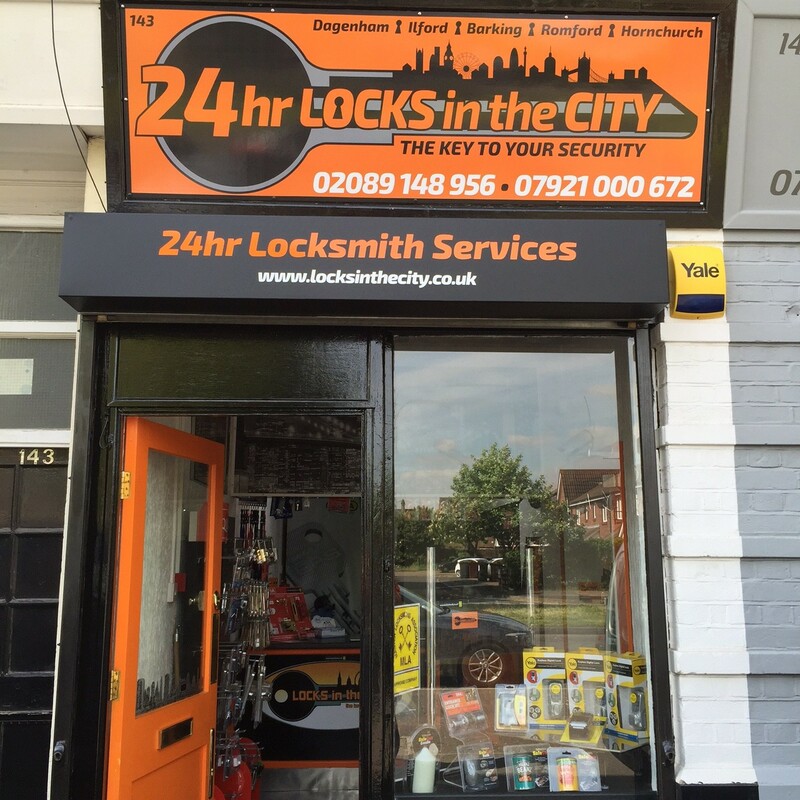 With thanks for the use of the photo of Dagenham to MRSC at en.wikipedia.